Ready to try New Inspiration? 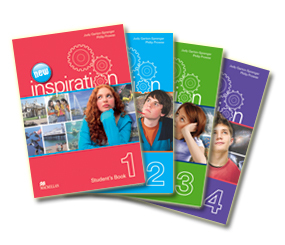 New Inspiration takes all the best elements of the original course and adds some exciting new characteristics perfect for motivating and challenging teenage students. New Inspiration with fresh new features! 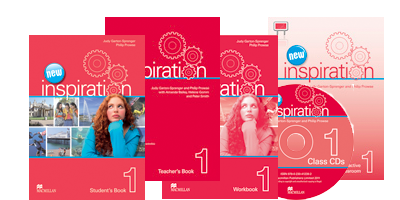 Check out the New Inspiration Interactive Classroom IWB software to see how teaching with technology can work for you! Today Macmillan Education publishes English Language Teaching (ELT), school curriculum, Spanish curriculum, digital and online materials to suit the need of classrooms around the world.